The Center for Impact & Innovation (formerly Department of Jewish Education), a department of Jewish Federation of Southern New Jersey, serves Jews and Jewish educational settings representing the full spectrum of Jewish belief and lifestyle in Camden, Burlington, and Gloucester counties. The Center for Impact & Innovation's goal is to see that the entire Jewish community can access and engage in the best, most dynamic Jewish and Israel educational experiences, creating a strong foundation for a great Jewish future. As the central agency for Jewish education in South Jersey, the Center for Impact & Innovation provides many services for parents, educators, and administrators. The Jewish Federation of Southern NJ and the Jewish Community Foundation, Inc. offer financial aid and scholarships for early childhood education, overnight camp, and teen Israel experiences. The Planning and Visioning committee is a beacon of innovative ideas and forward thinking, an esteemed community convener, and the catalyst mapping future direction to ensure a strong and dynamic Jewish community for generations to come. PJ Library is a free program that sends high-quality, age-appropriate Jewish books and music to families each month - with no strings attached. PJ Library of Southern New Jersey is available to families with children, ages 6 months to 11 years living in Burlington, Camden, and Gloucester Counties. The Gift of Israel program is a cooperative savings program, co-funded by the family, the synagogue, and the Jewish Federation of Southern New Jersey (through contributions to JFund) that helps strengthen Jewish identity by enabling post-Confirmation Hebrew School students afford a visit to Israel. 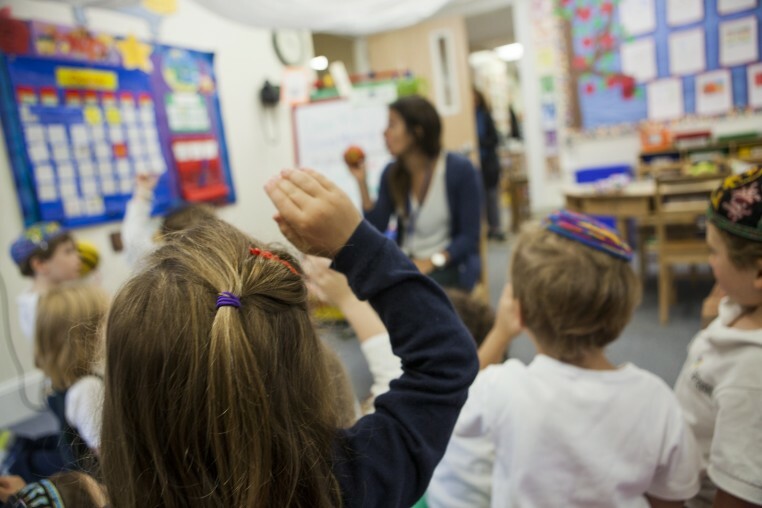 Our mission for special education is to help Jewish schools and institutions provide appropriate formal Jewish education for children with special needs. Southern NJ is home to many Synagogues. The Center for Impact & Innovation is pleased to partner with local synagogues, day schools and agencies to promote collaboration and best practices.